Ep. 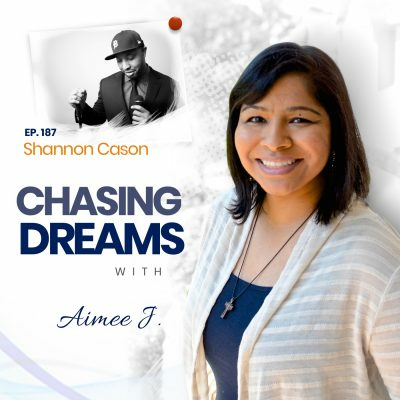 97: Elaine Williams – Chasing Dreams After Surviving the Tough Times | Aimee J. 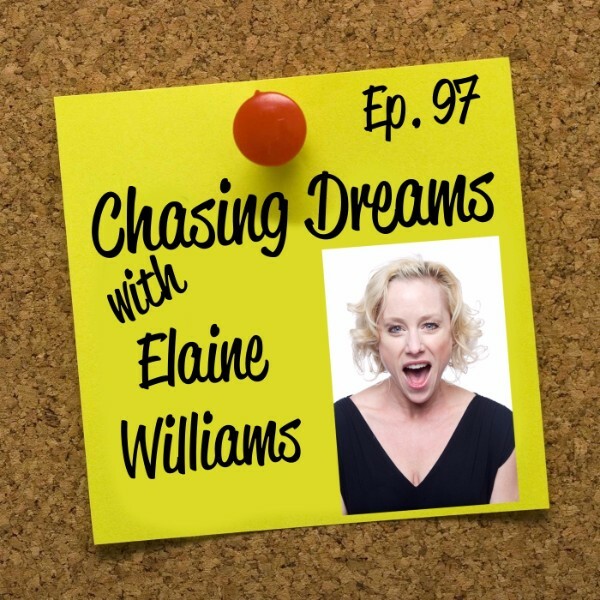 As a nationally touring college circuit speaker, award-winning standup comedian, and certified life coach, Elaine Williams provides public speaking coaching advice to both beginning and experienced speakers, helping them deliver engaging videos and presentations with ease. 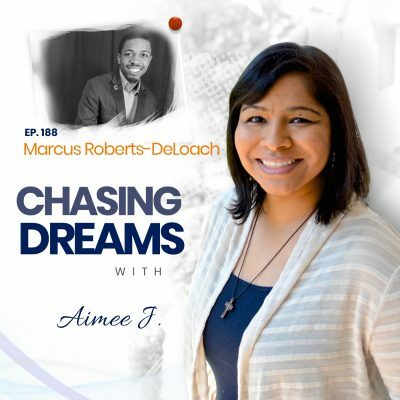 Her focus on real skills enables speakers to overcome their nerves to deliver content that connects and entertains audiences so they stop and click or stand and clap. What do I do with my pain? It’s a question we all have to answer when hard times come, and we know they do come to all of us. Elaine explains the relief she felt in using her personal pain to help others. After growing up in a very dysfunctional family, facing many problems, Elaine found musical theater to be the one consistent thing in her life. Musical theater has something for everyone, and it became a great outlet for her and is the passion she credits for saving her life. How much attention do you pay to the advertising around you? For most of us, the answer is probably that we notice it WAY more than we should. Most advertising tells men and women that we aren’t good enough. The scary part is that these messages that imply our failure come at us from every direction and at lightning speed. Elaine shares how she endeavors to change the attitudes of the college students she addresses. Just remember, we are all flawed and imperfect—even the people we see in advertisements.